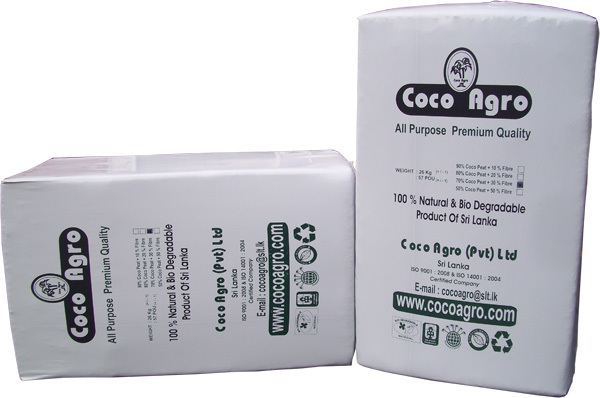 These Bales consist of lesser compressed & easy to loosen up Coco material which can be used for multiple applications depending on the growing requirement. 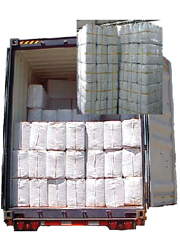 These bales can be made with different mixtures by increasing or decreasing the percentage of Coir Fiber presence in the mix . 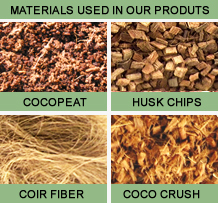 We can also add Coco Chips or Coco Crushed material if required to these bale mixtures. We can make material mixture of these bales according to your specification, by adding Coco Chips / Coco Crushed or Coir fiber.